Is ADHD a Lack of Sleep? They look very similar – Is ADHD just a lack of sleep? Childhood ADHD has become much more common. At the same time, children have been getting less and less sleep. So, could there be a link between ADHD and not getting enough sleep? 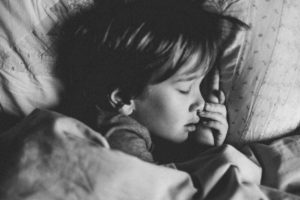 How a child develops ADHD is not exactly clear, but there is evidence suggesting that a lack of sleep is related. If the two are related, perhaps many ADHD symptoms could be improved through simple changes in sleep. A child with ADHD will show the above traits at inappropriate times and in different settings. The inattentive type (often called ADD) is the most common, making up between 39% and 49% of all ADHD diagnoses. Children with ADHD often have difficulties in school and/or may have difficulty making or keeping friends. They can sometimes have other difficulties too including anxiety and/or behavioral problems or delinquent behaviours (Willcut, 2012). 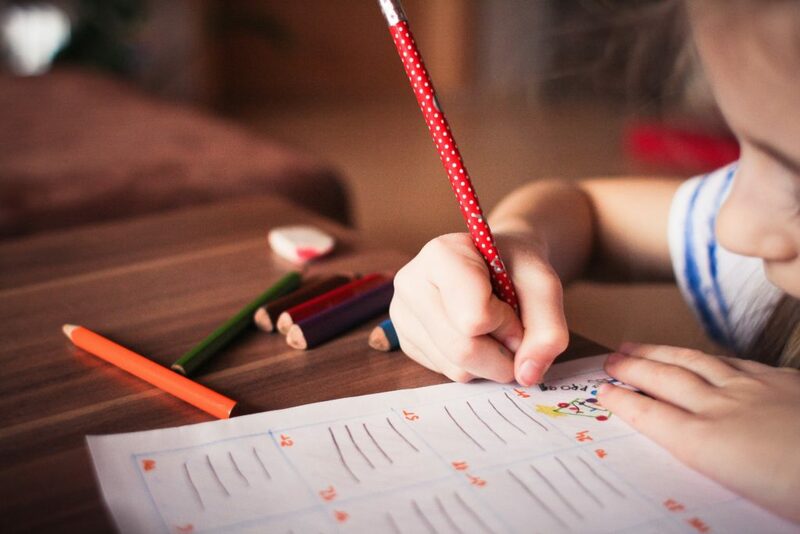 ADHD is the most commonly diagnosed childhood psychiatric disorder, affecting around 5.3% of children worldwide (Polanczyk, de Lima, Horta, Biederman, & Rohde, 2007). Could Lack of Sleep Explain ADHD Diagnoses? A lack of sleep has similar symptoms to ADHD. Sleep deprivation weakens a child’s ability to think, usually presenting itself as problems with attention. Research shows that limiting the sleep of healthy students leads to more comments from their teacher about trying to keep their attention (Fallone, Acebo, Seifer, & Carskadon, 2005). Other problems from lacking sleep could be with working memory, problem solving, or emotional responsiveness. Because of these behaviours, inattention due to a lack of sleep could lead to a diagnosis of ADHD. 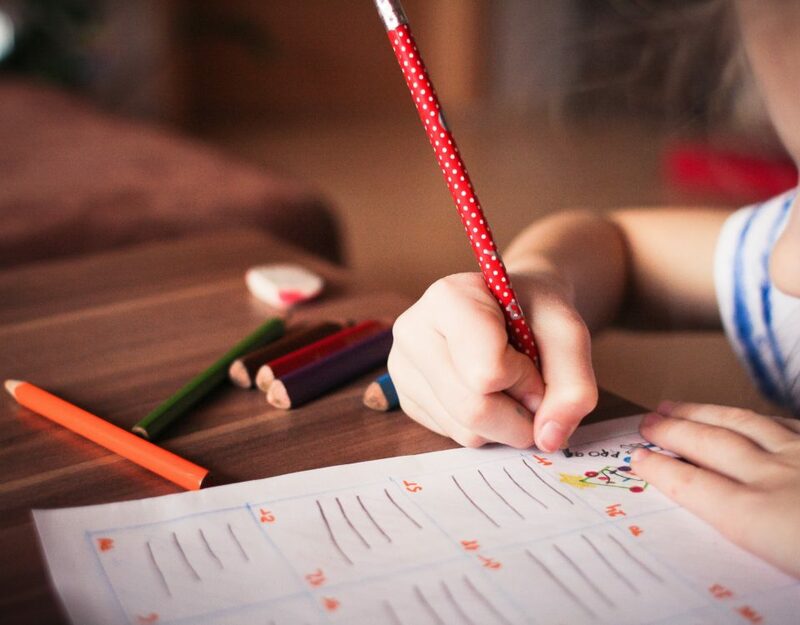 On a larger scale, the rising rate of ADHD might be explained by the lower amounts of sleep children are getting these days. Today’s technology is constantly stimulating kids, making it difficult for them to fall asleep at night or get quality sleep. Pre-bedtime electronic use is common in many countries. About 96% of Americans under 30 use a technological device in the bedroom in the hour before going to sleep, and 42.4% of US children aged six to ten have a television in their bedroom (Calamaro, Yang, Ratcliffe, & Chasens, 2012). 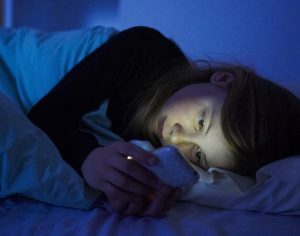 Click on this photo if you’d like to check out another interesting and related article from the UK’s Daily Mail on the use of mobile devices at night and the effect it’s having on children. Is There a Definite Relationship Between ADHD and Lack of Sleep? Sleep deprivation can definitely feed into an ADHD diagnosis. Low sleep increases both inattention and hyperactivity. Surprisingly, hyperactive behaviour is most likely a way for a child to battle fatigue and stay alert. But, the relationship is two-sided, because the symptoms of ADHD often make sleeping more difficult. Many parents report children with ADHD having sleep problems. Sleep-related breathing disorders like snoring and periodic limb movement disorders can develop from hyperactive behaviour during the day. But, in turn, treating the sleep disorders can then reduce the daytime ADHD symptoms. It is hard to know where the cycle of symptoms begins. ADHD and inadequate sleep practically go hand in hand. Lack of sleep seems to boost ADHD symptoms, and those symptoms (and the required drugs) make sleeping harder. It is unclear whether it’s the daytime or nighttime symptoms that shape the child’s behaviour. Most likely, it is a mixture of both. However, there is some evidence suggesting that sleep problems actually do come before ADHD. There are several studies showing how sleep problems can accurately predict the development of ADHD for a child in the future, one even starting with infants and predicting five years ahead (Thunstrom, 2002). Also, it is significant that ADHD symptoms can be reduced by treating sleep problems. For example, having a tonsillectomy helps with breathing when asleep, thereby improving sleep quality and reducing daytime ADHD behaviours. Based on these findings, sleep is probably a good place to look for any ADHD-related concerns. What to Do If You Suspect ADHD? It is good to start with sleep. The 5-item test BEARS (B-Bedtime issues, E-Excessive daytime sleepiness, A-Awakenings during the night, R-Regularity and duration of sleep, S-Snoring), which is used in primary care, is a useful tool for considering your child’s sleep. The BEARS test can be found by clicking here. To get better sleep, make behavioural changes that bring more structure to your child’s sleep schedule. These changes could be having a regular bedtime or avoiding coffee/energy drinks before bed. Also, good sleep hygiene practice has been shown to reduce ADHD symptoms and improve overall health and behaviour. Perhaps most importantly is a child’s use of electronics in the evening. It is recommended not to use electronic devices at least one hour before bed, especially interactive ones like video games. Finally, if snoring is a problem, consider options like tonsillectomy or mouth/breathing exercises. Steps such as these will likely help a child’s inattentive or hyperactive behaviour during the day. Every child needs healthy sleep, usually around 8 hours worth. So before looking into ADHD medication, perhaps try the simpler cure – zzzzzzz! opportunity in children: effects on teacher ratings. Sleep, 28(12), 1561-1567.
worldwide prevalence of ADHD: a systematic review and metaregression analysis. American Journal of Psychiatry, 164(942-948). development of attention-deficit/hyperactivity disorder at 5.5 years of age. Acta Paediatr, 91(5), 584-592.